New Mexico is developing its first ever cross-state trail, which will give visitors and residents alike the opportunity to experience the Land of Enchantment in a whole new way. 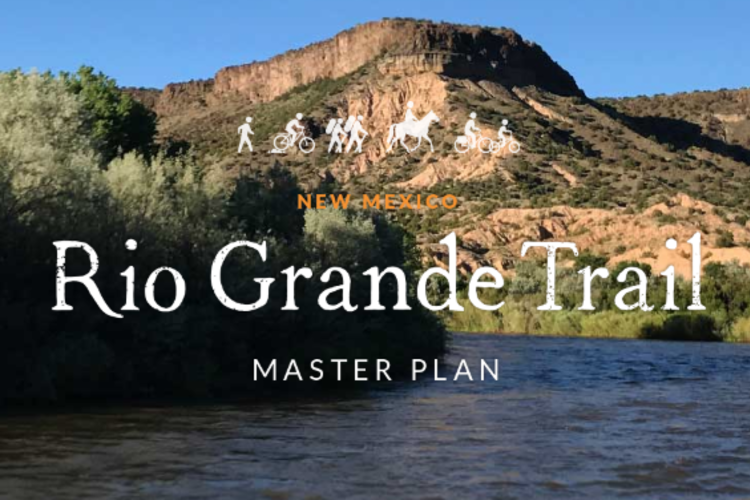 With a distance of 540 miles, the Rio Grande River Trail will cross New Mexico from North to South and allow hikers, cyclists, and horseback riders to explore and connect with the diverse habitats, rich history, and striking landscapes of our state. Last month the proposed route was put to the test, as experienced long-distance hiker Peter Livingston set out to hike the trail from start to finish. Beginning at the New Mexico-Colorado border on September 1st, the 540-mile journey took the intrepid hiker 26 days to complete. Mr. Livingston ended his hike at St. Cristo Rey in Sunland Park, New Mexico. For all the details on his journey and information about the Rio Grande River Trail, check out the links below. Read an interview with Peter Livingston from Taos News here. For pictures and live updates from Mr. Livingston’s journey, visit the Southern New Mexico Trail Alliance facebook page. Participate in the “virtual open house” to see maps of the trail, learn about the master plan, and provide feedback by visiting the Rio Grande River Trail open house website. Feeling inspired to enjoy New Mexico&apos;s existing trails? 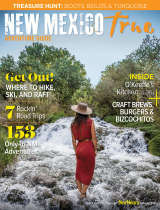 Choose a hike from New Mexico Magazine&apos;s 10 Ultimate NM Hikes and get out there!